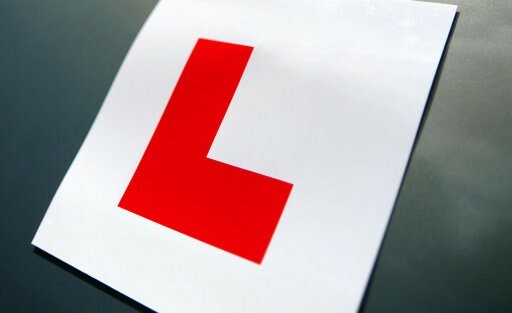 A driving examiner has denied attempting to obtain sexual favours and accepting money to guarantee that people passed their driving tests. Richard Cwierzona, 49, of Monks Road, Lincoln, pleaded not guilty at Wood Green Crown Court in north London to four counts of corruption. He appeared at a plea and case management hearing which was adjourned for a week to let four other defendants consider their pleas. They are all accused of corruption by giving or agreeing to give him various sums. Mr Cwierzona is accused that while a driving examiner and agent of the Driving Standards Agency, he corruptly attempted to obtain the sum of £500 from Inderjeet Kaur Mahi to guarantee she would pass her test, and accepted £80 from Sylwia Wyzlic. He is also accused of attempting to obtain £1,000 from Mohammed Chowdhury to guarantee he would pass his test, and attempting to obtain sexual favours or a cash payment from a named woman so she would pass. The offences are alleged to have occurred while he was working at the Driving Standards Agency testing centre in Western Parade, Barnet. Mykola Yarmus, 40, of Queens Avenue, London N21, Joseph Narciso, 41, of Chase Farm Hospitals NHS Trust, Enfield, and Ahmed Rasekh, 28, of Mansfield Avenue, Barnet are accused of corruptly agreeing to give cash sums so they would pass. Gaston Hugo Carvajal-Atenas, 56, of Barrenger Road, London N10 is accused of giving him £300 to guarantee he would pass.